Established in what was then known only as Northfield Township, St. Norbert had a history of growth and development concurrent with the community. The parish was founded by the Society of the Divine Word. On Pentecost Sunday, May 21, 1899, the first Mass was celebrated in a cheese factory. In 1917 a combination church and school was built on Glenview Avenue (now Waukegan Road), and the name of the parish was change to St. Norbert. The building now houses the National Mission Offices of the Society of the Divine Word. By 1953, recognizing that St. Norbert was no longer a mission, the care of the parish was transferred to the Archdiocese of Chicago. Rev. Vincent P. Casey became the first diocesan pastor of St. Norbert Parish. The Sisters of the Holy Spirit returned to missionary work and the Sisters of St. Casimir agreed to staff the school. To meet the needs of Catholic families who lived in the west end of the village of Northbrook, John Cardinal Cody appointed Rev. Robert Herne to organize a new parish, effective May 15, 1968. 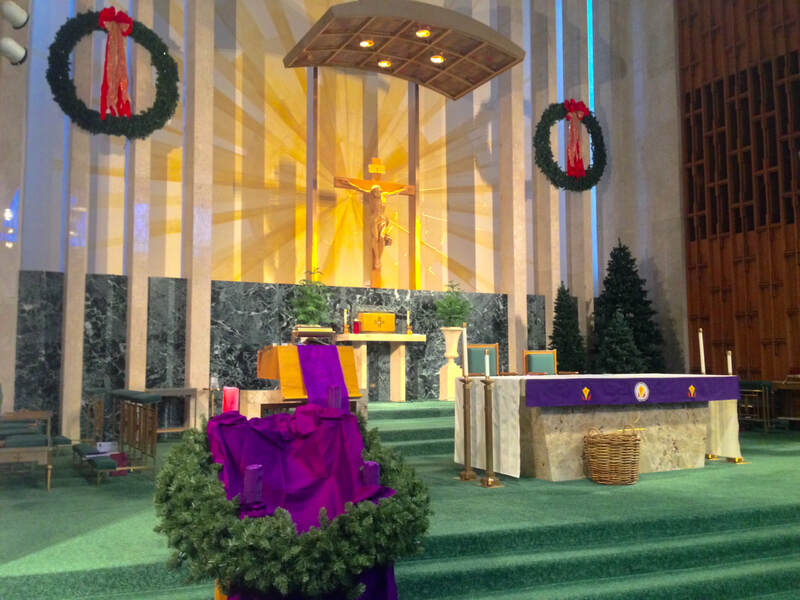 The Northbrook area was developing so rapidly that St. Norbert Church at Walters and Spruce could no longer accommodate the Catholic population. Our Lady of the Brook was founded with a vision of Our Lady, who welcomes all with arms outstretched to come to the water and be refreshed. The streaming sunlight and changing seasons visible in the worship center reveal the miracle of God’s creation. It was built as a place where Jesus’ message could be taught and witnessed to without barriers, and its unique design enables us to hold parish events that reflect our warm hospitality. On July 1, 2014, Rev. Robert Heinz began as pastor of Our Lady of the Brook while also remaining as pastor of St. Norbert, where he had been since 2007. The two communities began to dream about ways to combine their talents, gifts, and resources in order to better communicate and witness to the Gospel of Jesus Christ. 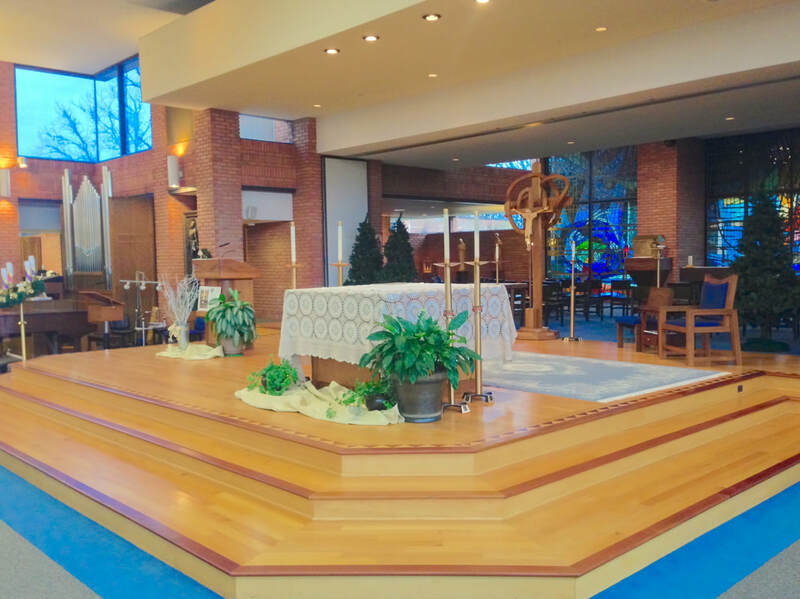 After three years of collaborative efforts, including combining the parish bulletins, choosing a new daily Mass schedule, and relocating the parish offices, the two parishes were officially merged into one, effective in May of 2017.